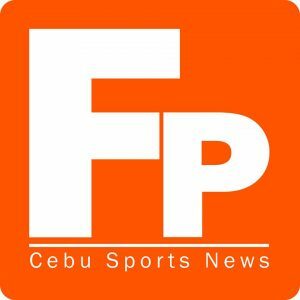 The Cobra Ironman 70.3 will be staged in Cebu again this August 2. I have to admit that in the past years I have shied away from the Ironman 70.3 event for one reason or another. The top reason was the traffic and the difficulty of going to the venue during the race day. Add to that the fact that a few years ago, I had to work on Sundays at the newspaper that I was connected with, so I preferred to instead stay home or head to areas away from the race route. I couldn’t help but notice how people rant about the traffic jam that is caused by the road closures. There have been prior announcements about the road closures and signs have been put up informing the motorists, but many insist that there was not enough effort to tell the people that they could not move about their favorite routes on this particular Sunday morning. 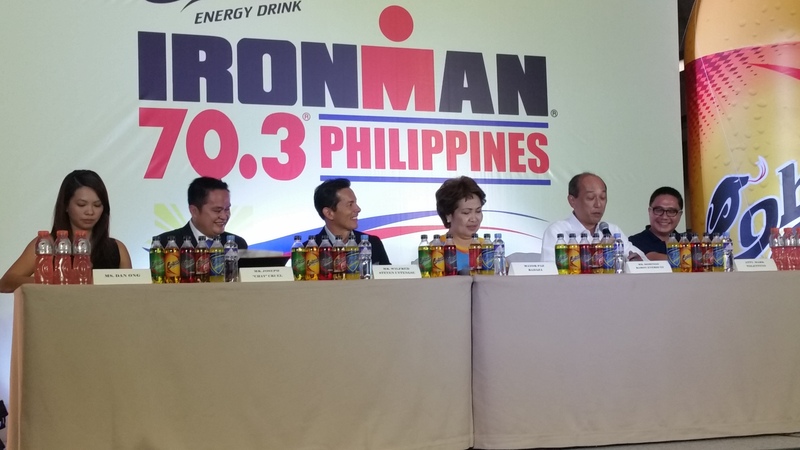 On August 2, Cebu will once again host the Cobra Ironman 70.3. If you are wondering what that event is, it is a triathlon that covers half the distance of a full Iroman event. The figures 70.3 represent the distance in miles that will be covered by the individuals and relay teams that will be joining the event that would start and finish at Shangri La’s Mactan Island Resort. The race starts with a swim then after that the participants move to the bike stage, which is the reason for the road closures in the cities of Lapu-Lapu, Mandaue, Cebu, and Talisay. The final stage is a run that will be held solely in Lapu-Lapu City. You have probably already read about that, but how about the economic aspect of the race? As a proud Cebuano, who has long pushed sports tourism, I did a little arithmetic to figure out the economic impact of the event. I am no economist and my limited background on economics is limited to one subject in high school and a few units in college. It wasn’t exactly a subject that I excelled in, but take a look at these figures that I figured would help us Cebuanos embrace the hosting of this event. Princess Galura of Sunrise Events, which is running the event, told me that of the total 2,618 participants of this year’s race, there will be 744 foreigners. We can multiply that number by two assuming that each racer will have one companion. This gives us 1,488 individuals. Princess said that each racer and companion is estimated to spend around US$ 3,000 (Php 135,000). Let us assume that of that amount US$1,000 will be for their plane fare so that leaves US$2,000 that will be spent here. Multiply US$2,000 by 1,488 individuals and that results to US$2,976,000. To get the peso equivalent, we multiply the number by Php 45 and that results to Php 133,920,000. We are not even discussing the money that the Filipino participants of the race will spend. We can argue that most of that money would be spent on the hotels, but who are working in these hotels? Who gets the tips? Whose vehicles are being rented to take them around? What about the restaurants that they would eat at? Now, let us go to the locals, which includes the Cebuanos and those from other parts of the country. There are a total of 1,874 racers from the Philippines that will be joining. Since they come from the country, you expect more companions per athlete. Let us just say that each one of them brings two companions and they each spend a very conservative estimate of an average of Php 5,000 per person. That is 1,874 times 3 or 5,622. Multiply that number by Php 5,000, you get Php 28,110,000. A big bulk of the amount will go to billeting, transportation and food. How about the expenses incurred by the organizers? They have to feed thousands of people, who will be helping ensure that the event runs smoothly. These are the staff, the volunteers, the police, and others who will be performing various tasks. How about those who will line the race route to cheer for the athletes? The small stores in the areas where people gather would have a heyday on August 2 selling food and drinks to those who watch the race. The Cobra Ironman 70.3 is more than just a race that puts Cebu in the international sporting map. It is an event that also pumps a lot of money into our economy. Sports is definitely a major tourism driver. On August 2, if you feel you have been cheated of an easy drive around Metro Cebu with the road closures, think of the thousands of our Filipino brothers and sisters, who have benefitted financially directly or indirectly from the event and be happy to see that there is really something good that comes out of this for the ordinary Cebuano. This is the reason why many major international sporting events like the Tour de France, New York Marathon, Boston Marathon, Monaco Grand Prix, Singapore Grand Prix, and others also close their major roads for one day or a few more – it is a boon to the economy. So, why can’t we do the same thing?